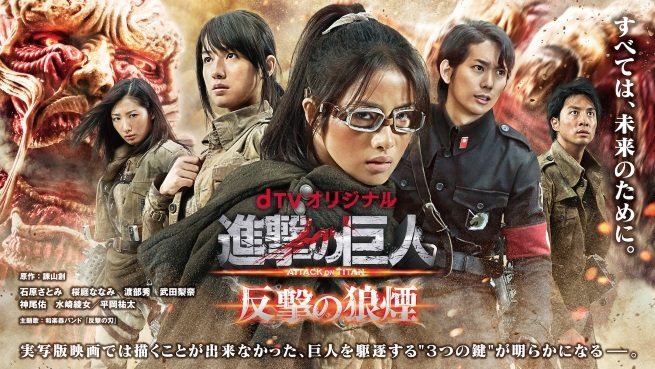 Those looking forward to the release of the first of TWO Attack On Titan (aka Shingeki No Kyojin) films are going to be in for some more live-action goodness, as a sidestory TV series called “Attack on Titan: Counterattack’s Beacon” will be making its way Japan’s dTV streaming service this August. 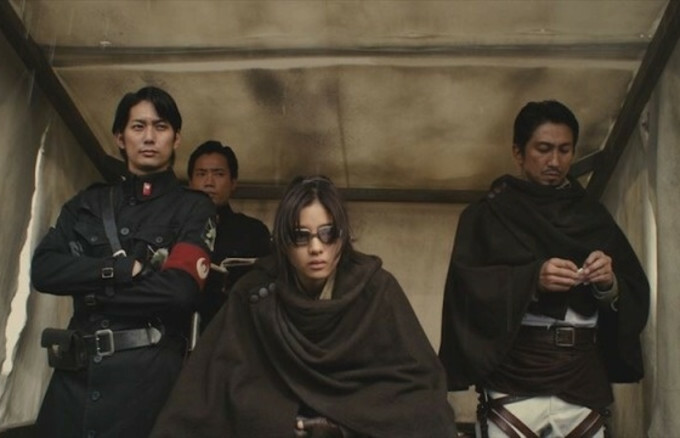 According to Anime News Network, the series will tie-in to the two live action films by exploring the origins of the 3D Maneuver Gear used by humanity to attack the giant titans, as well the mysterious “Titan Research” conducted by Hanji as played by Satomi Ishihara, who reprises her role from the movies. The series will consist of three 3o-minute episodes, and will begin on August 15.